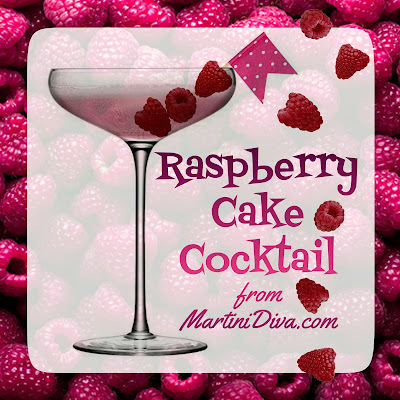 It's been a while since I have done a cake inspired cocktail, but National Raspberry Cake Day has come around again and I figured it was about time to give it a cocktail nod. 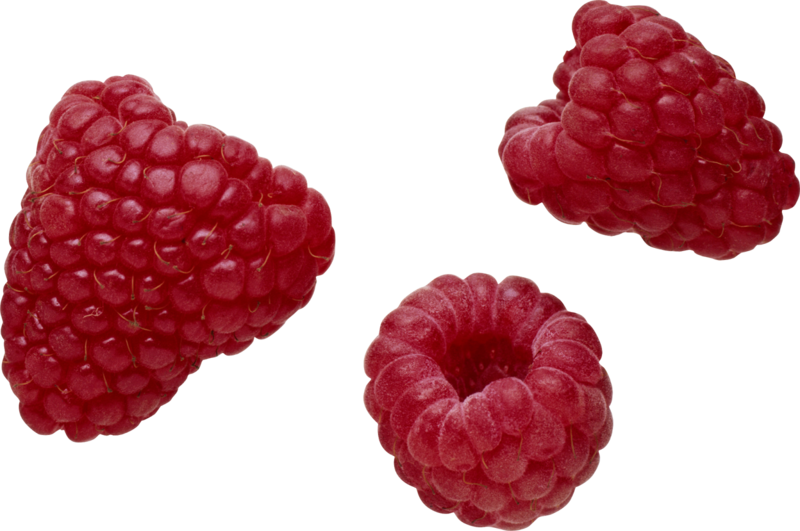 Having Driscoll's wonderful raspberries on sale this week didn't hurt either. I'm very partial to Driscoll's berries and scoop them up every time I get a chance. I love putting berries in salads, I love them as snacks and in smoothies but I did manage to save a few for this cocktail. DIRECTIONS Chill the glass in the freezer. Combine the ingredients in a cocktail shaker, shake until chilled. Strain into the chilled glass, garnish and serve. July 31st is National Raspberry Cake Day.